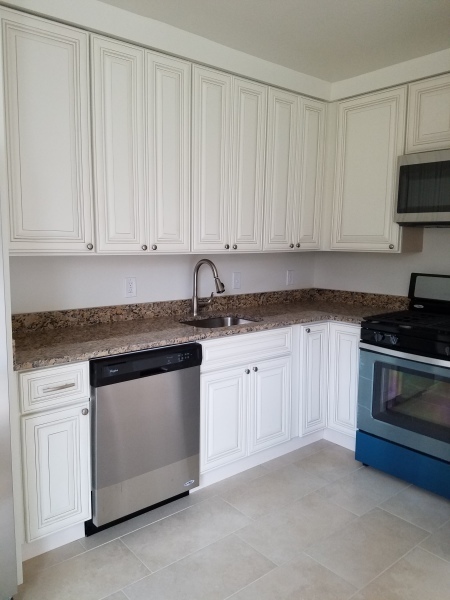 This kitchen here was part of a complete renovation project that we performed at Watergate South Building. 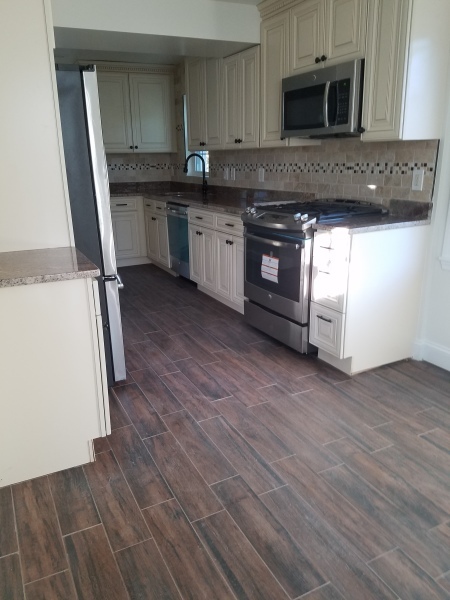 All was done as per Owners request from flooring to painting work. 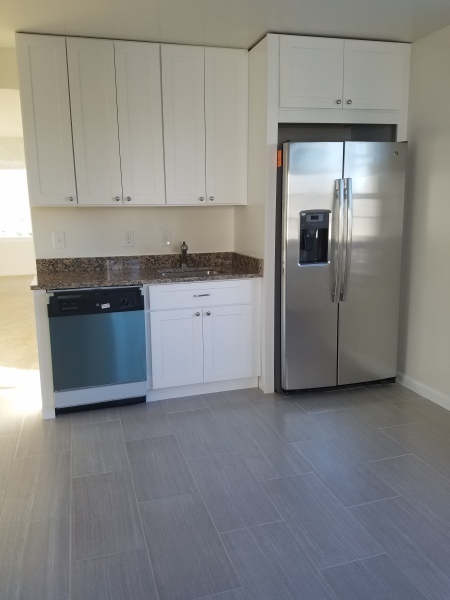 As we can see all in this kitchen was done in detail... cabinets, counter tops, exhaust fan, stainless steel appliances and great ceramic flooring. 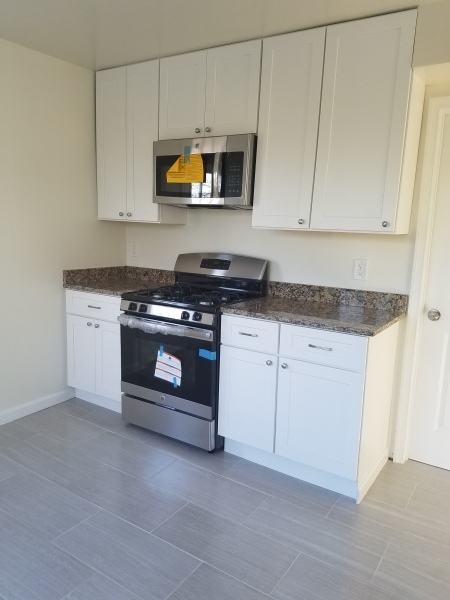 This kitchen was part of a complete renovation in Hyattsville Maryland and we use white cabinet combined with Giallo Fiorito Granite for counter tops. 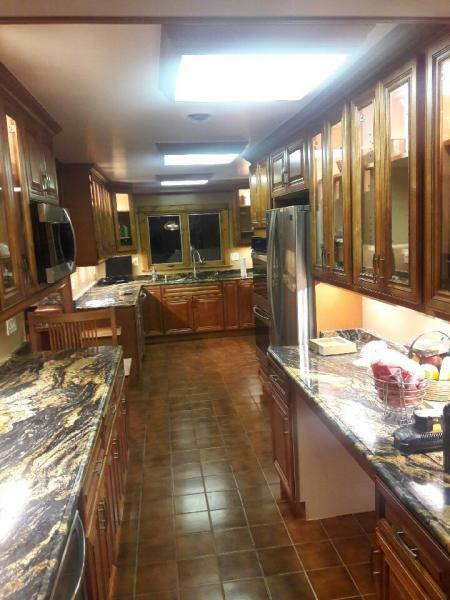 We create a great space for this kitchen to looks good and large. Combined all components to make it looks nice and large. 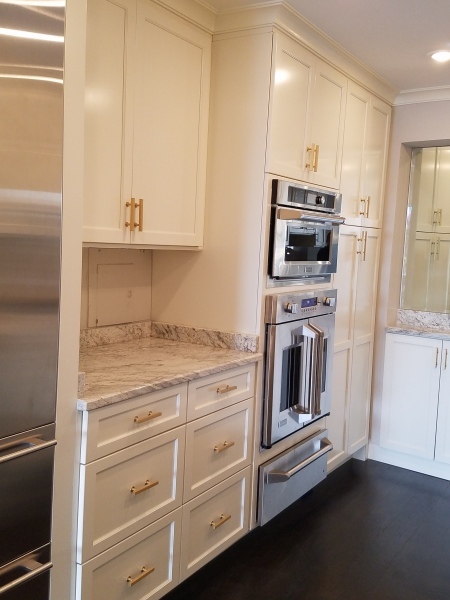 This kitchen was part of a complete renovation that we performed in Silver Spring Maryland. at Pepper Mill Drive in Capitol Heights Maryland. 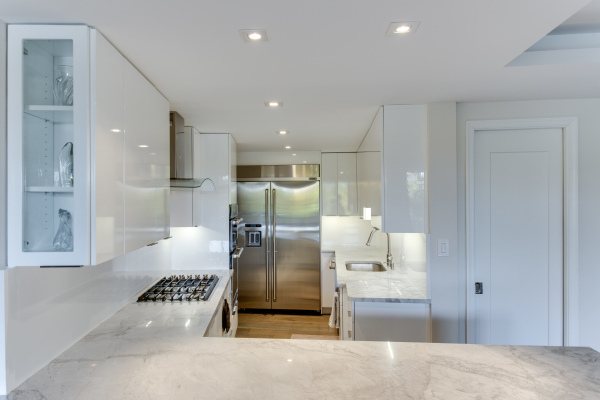 ​​This kitchen was part of a full renovation work at the Watergate South Building. 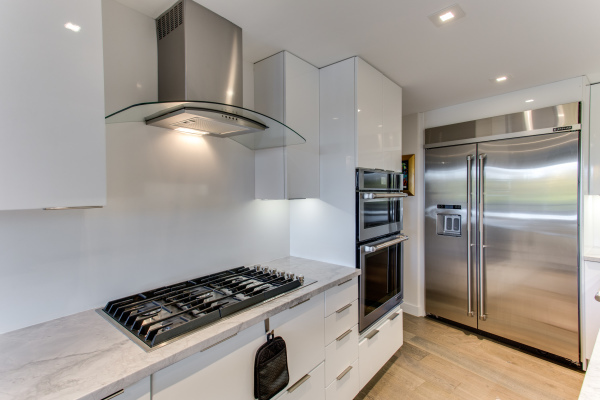 wall Book shelving system, new bathrooms and new ligth fixtures at the entire unit. 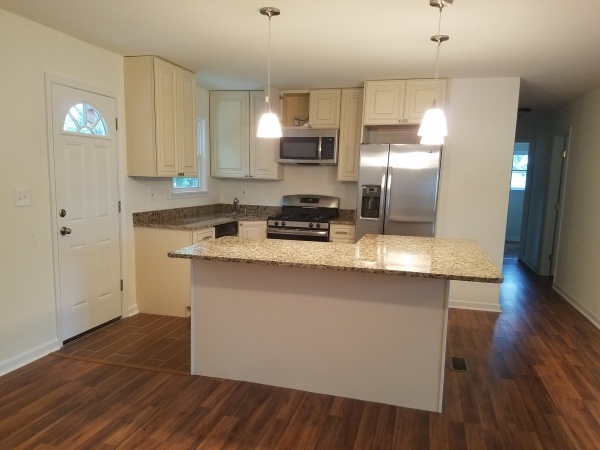 ​​This was a great opportunity for us, because this house was in needed of good care and we tranformed this property ... 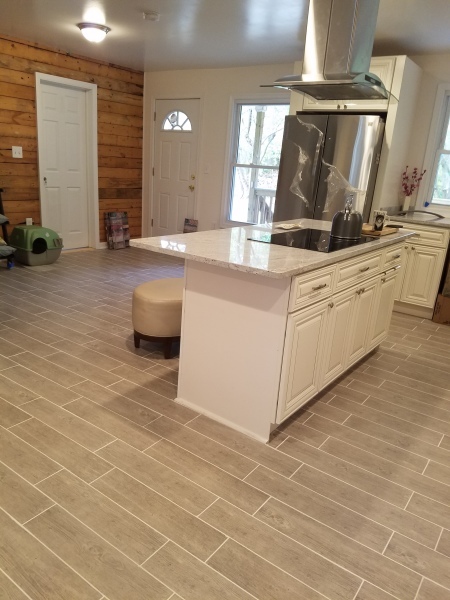 This was a complete renovation from bottom to top.